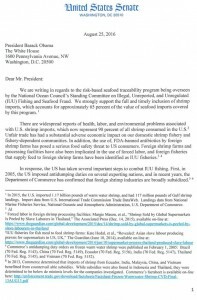 There follows a very important letter issued by 8 powerful Gulf and South Atlantic coast Senators urging the President to implement a secure seafood traceability program that will provide a highly effective tool in combatting fraud and IUU fishing associated with imported shrimp. 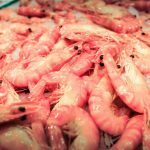 Such fraud and IUU fishing has severely impacted the US shrimp industry, placed the health of millions of US consumers at risk, and robbed the US Treasury of hundreds of millions of dollars in antidumping duties. 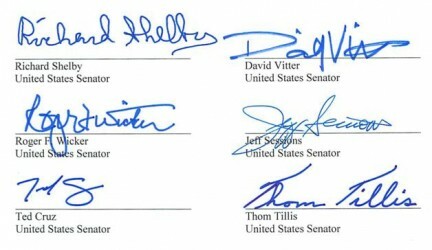 SSA congratulates Senator Bill Cassidy (R-LA) for his leadership in championing this letter. A final rule to implement this program is expected to be published by the Administration in the near future. 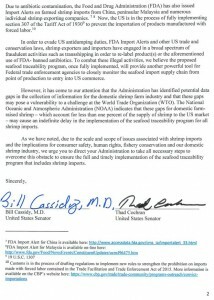 SSA has played an extensive role in advising the Administration on the details of this seafood traceability program, and worked with these Senate offices in cooperation with the American Seafood Processors Association to generate this letter. 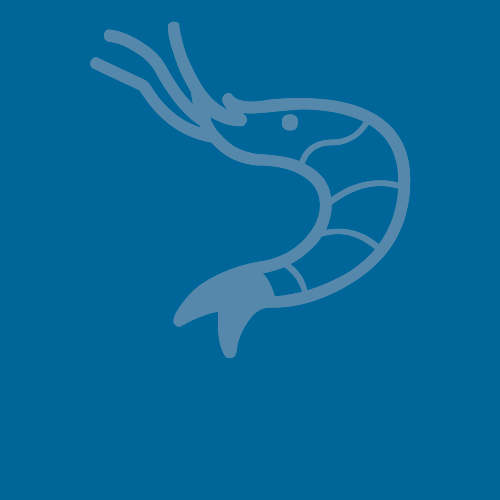 SSA deeply appreciates the continued support of these and many other Members of Congress for the best interests of the US shrimp industry.